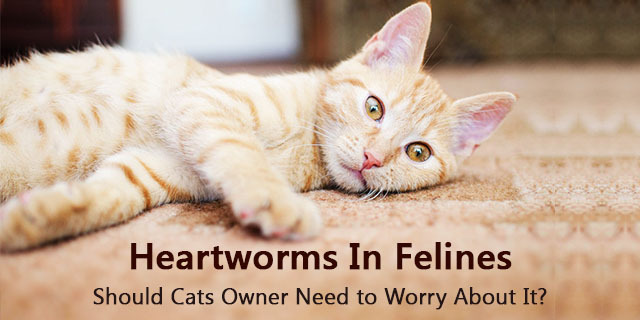 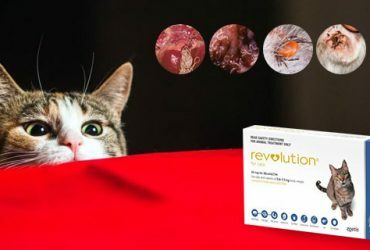 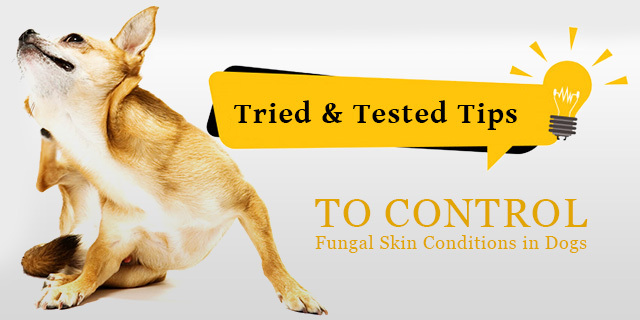 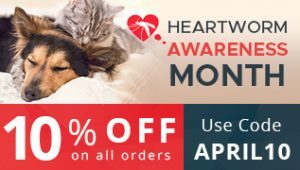 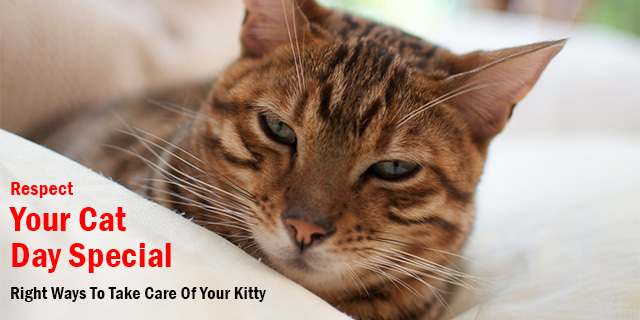 Heartworms In Felines – Should Cats Owner Need to Worry About It? 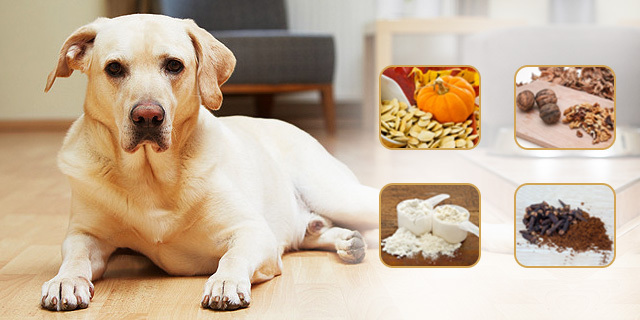 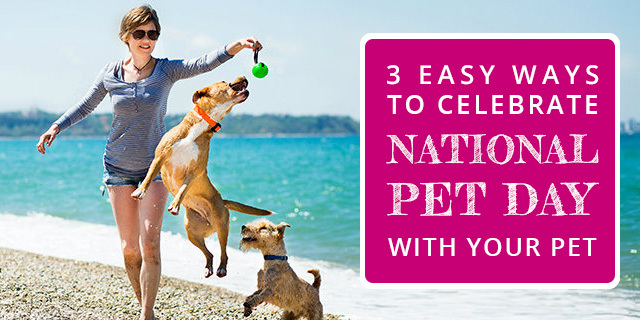 3 Easy Ways to Celebrate National Pet Day with Your Pet. 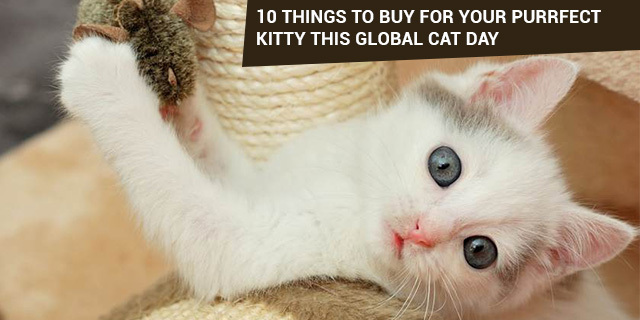 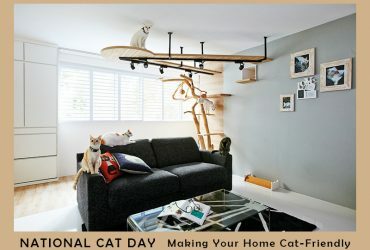 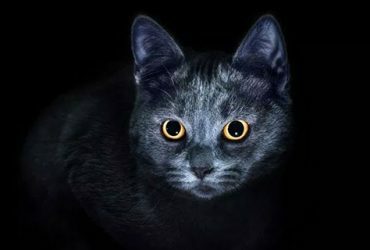 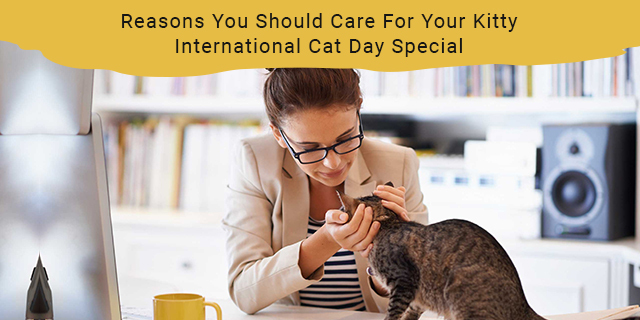 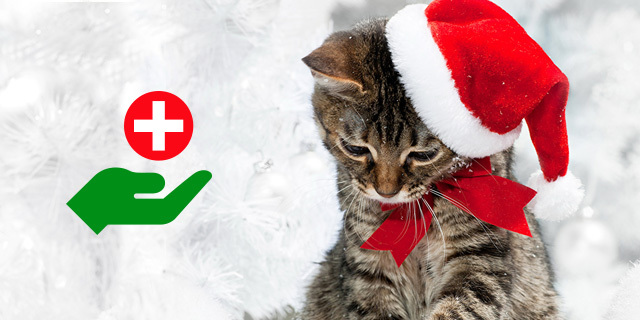 What Advance Preparations are required to adopt a Cat?